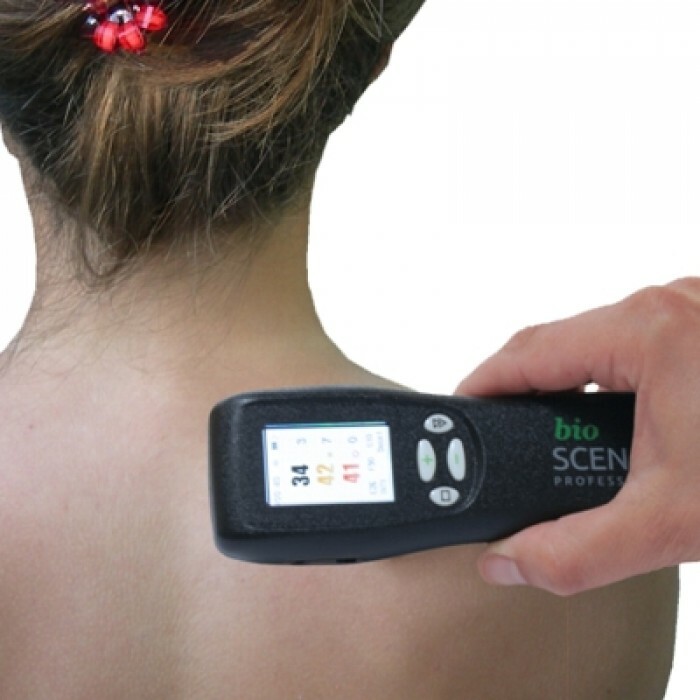 The RITM SCENAR device is a small hand held unit which the practitioner will apply on to your skin until you feel a slight tingling sensation. It may be slightly uncomfortable but not painful. The treatment session is normally an hour for most people. For acute injuries the treatment time is usually about 30 minutes. The practitioner will “brush’ the device over your skin during your treatment. You will be encouraged to tell your practitioner of any changes you feel and any sensations you are experiencing. The aim is to achieve a CHANGE in your condition during the treatment. In some cases you will feel ‘worse’ after the treatment. Please do not be alarmed – this is a good sign! 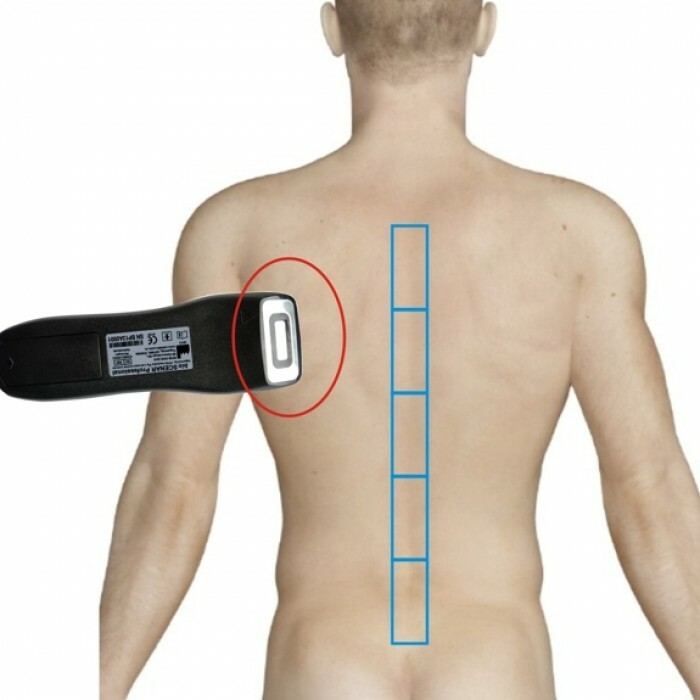 It indicates that your body is responding quickly and a change is occurring. This is what we are looking for after your first consultation. You will be asked to keep note of any changes you experience after your initial treatment; good or bad. Bring these notes (mental or written) to your next treatment and tell your practitioner. It will help focus your treatments. In most cases you will require a minimum of 3 treatments (some acute conditions may resolve sooner). Your practitioner may also recommend the use of a Personal SCENAR device or an Energy Blanket to use between your clinic visits. 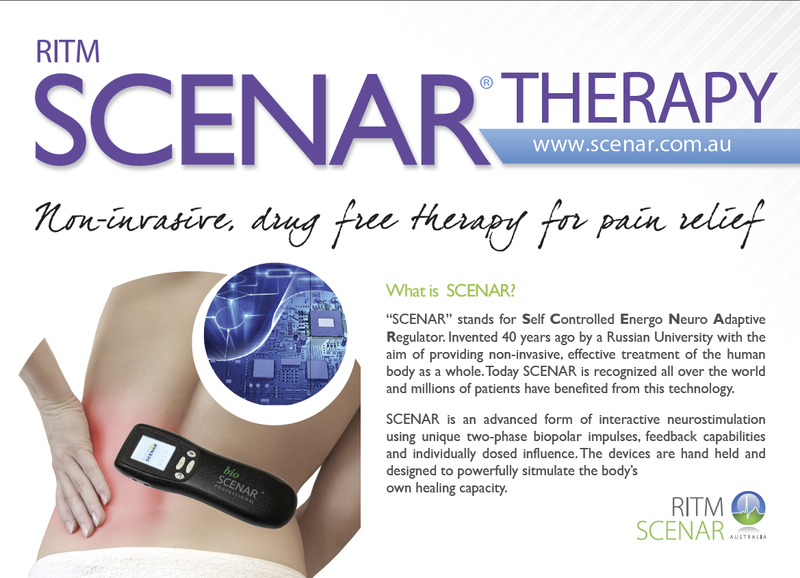 To download the SCENAR Therapy Brochure, please click on the image below. Click on the button below to find your nearest Professional SCENAR Practitioner.